We love a good bonfire and spectacular fireworks displays which is why we love the British tradition of Bonfire Night, also known as Guy Fawkes Night, each November. Traditionally held on the 5th November each year, Bonfire Night is an annual commemoration of way back in 1605 when Guy Fawkes, a member of the Gunpowder Plot, was arrested while guarding the explosives that the Plotters had put beneath the British Government’s House of Lords. The failure of the Plot to kill the King James I was initially celebrated with the lighting of bonfires each year and even became an enforced day of thanksgiving! In these early years the day had many religious overtones but towards the end of the 18th Century Guy Fawkes Day had become an established date in the diary, as had the customer of children collecting (begging) for money for the Guy – an effigy of Guy that was usually put on top of the bonfire. In recent times, Bonfire and Guy Fawkes Night are less about its history and more about a Winter’s night of celebration. 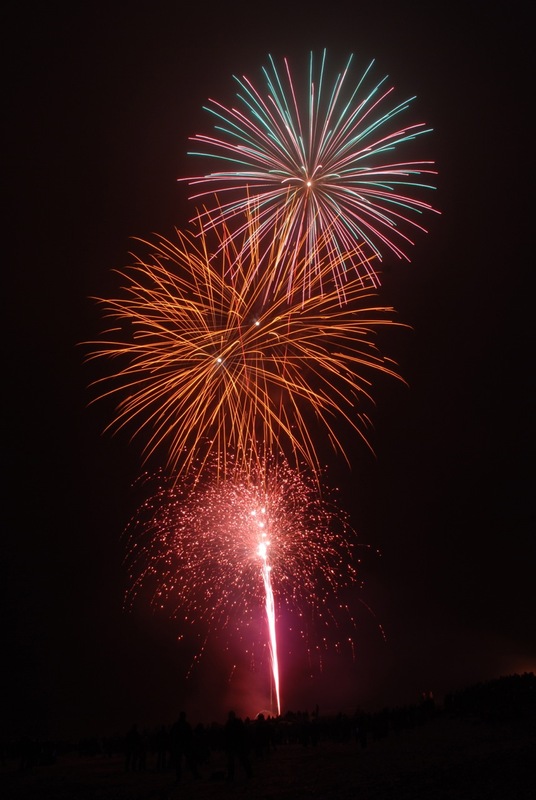 It remains a hugely popular night across the UK and you will find many well organised family focussed bonfire and extravagant firework displays taking place across the UK. Battel Bonfire Boyes. Saturday 3rd November 2012. Chatsworth House, Bakewell, Derbyshire. Breathtaking firework display, a huge bonfire in the garden, and some fantastic live entertainment which will be bigger and better than ever before.3rd and 4th November 2012. Shoreham Beach Bonfire and Fireworks. A family focussed procession, bonfire and firework display. In 2012 the Shoreham Bonfire is on the 10th November. Rye Bonfire Society. Rye in East Sussex on Saturday 10th November 2012. If you would like to add your display to our list, please let us know.